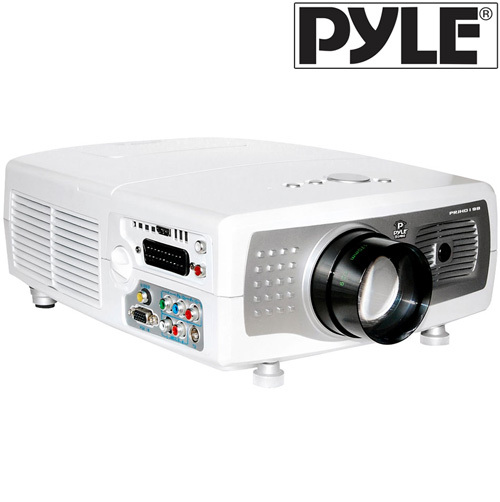 Bring the movie theater experience to your home with this 100" Video Projector with USB and SD from Pyle Home! This HUGE projector displays high quality, HD video resolution between 60" to 100" for a home movie experience that will blow you away! Take your home theater to a whole new level with this HD-compatible projector that delivers excellent color, saturation, and subtle details for superior image quality. Perfect for movies, sports, or TV shows!